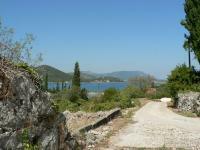 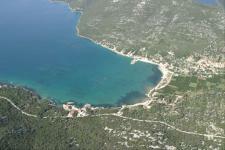 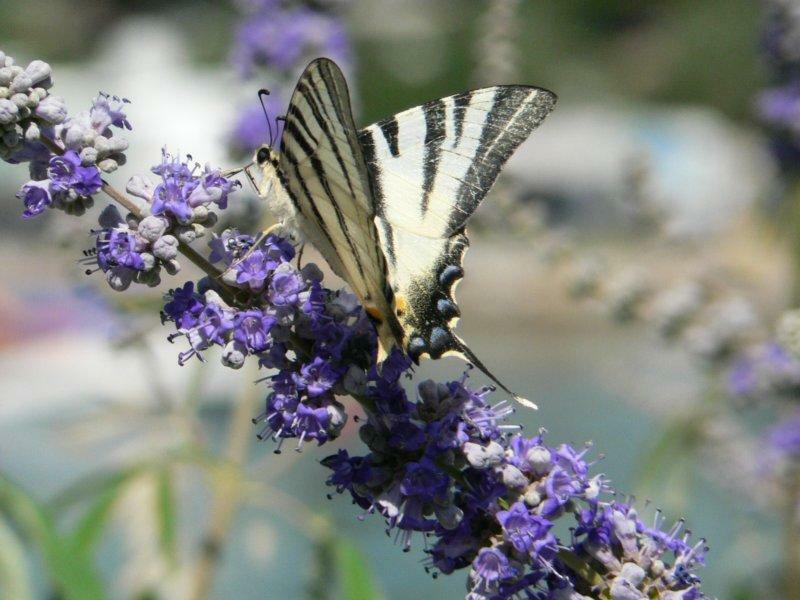 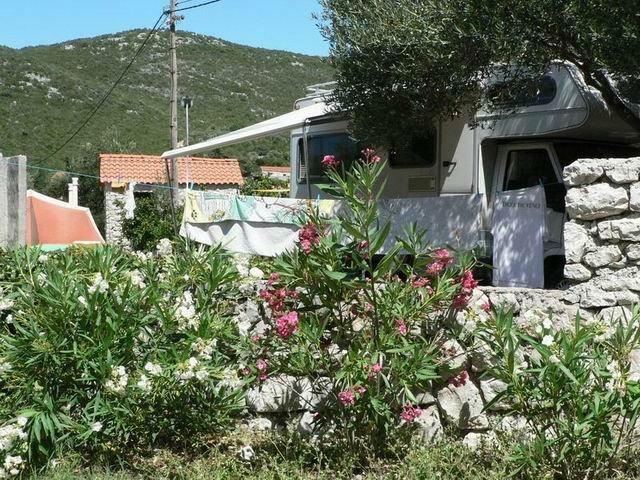 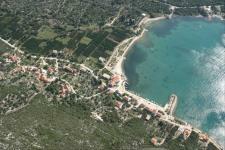 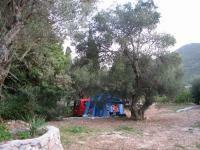 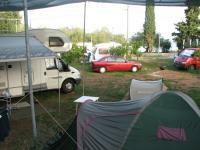 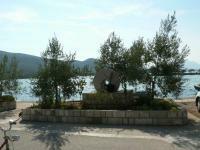 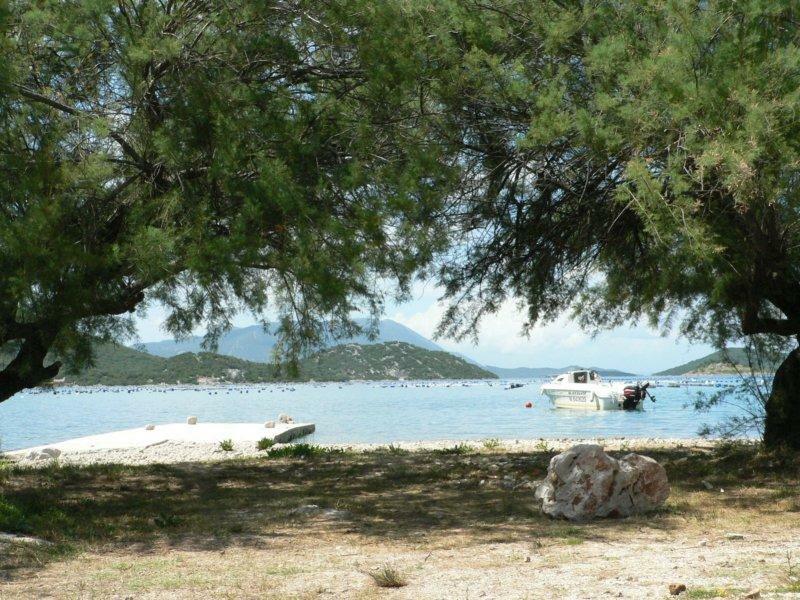 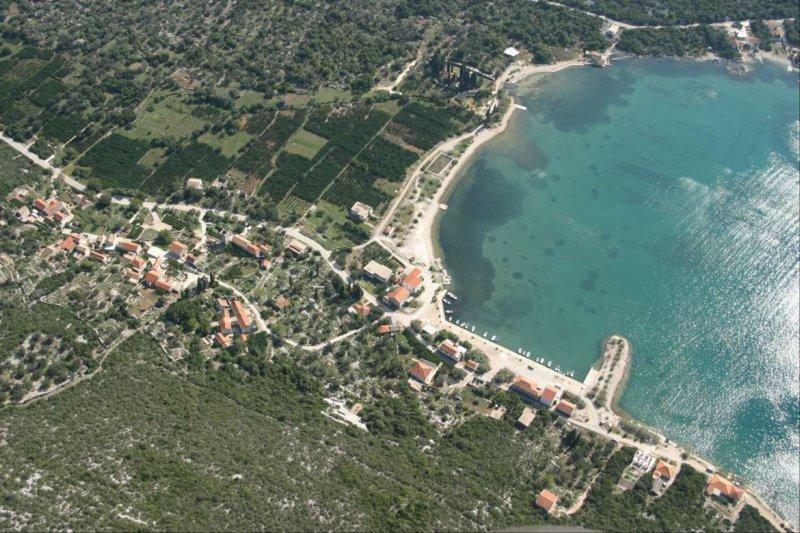 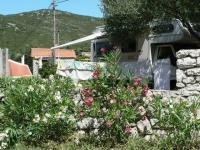 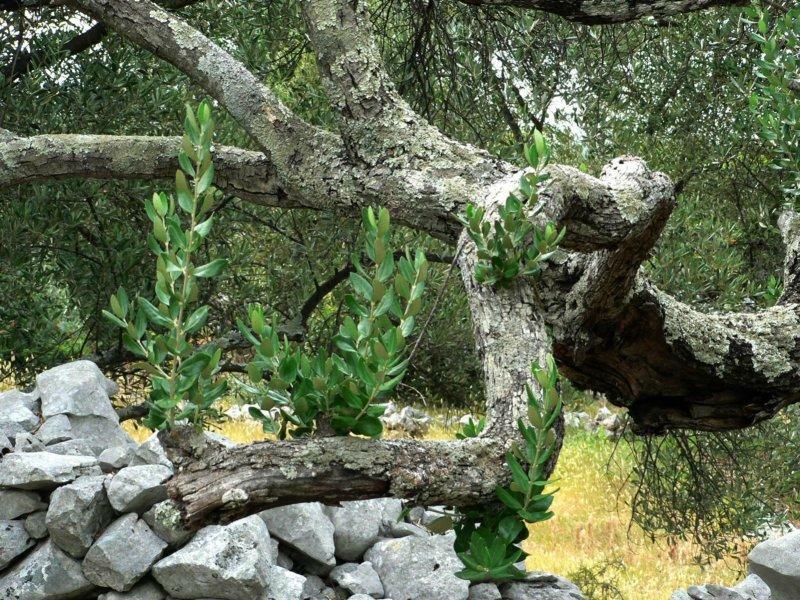 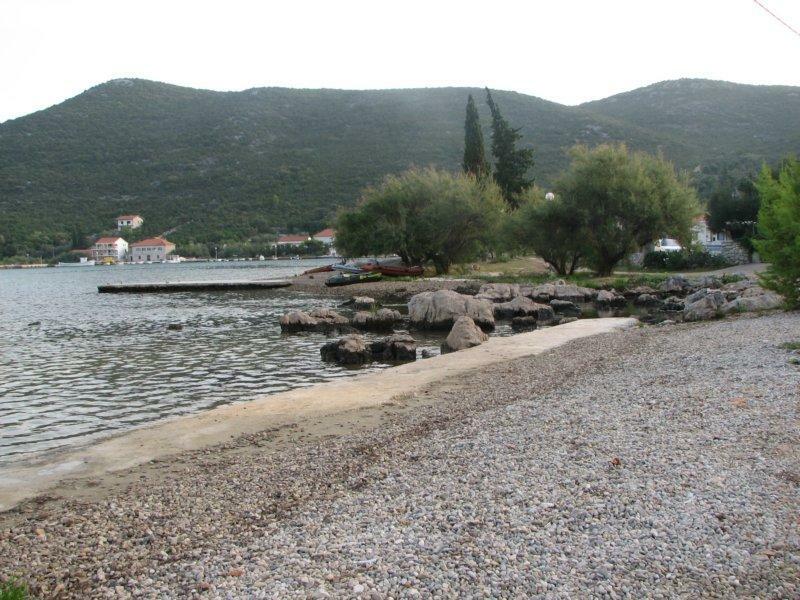 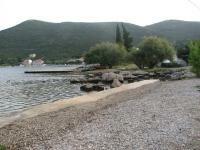 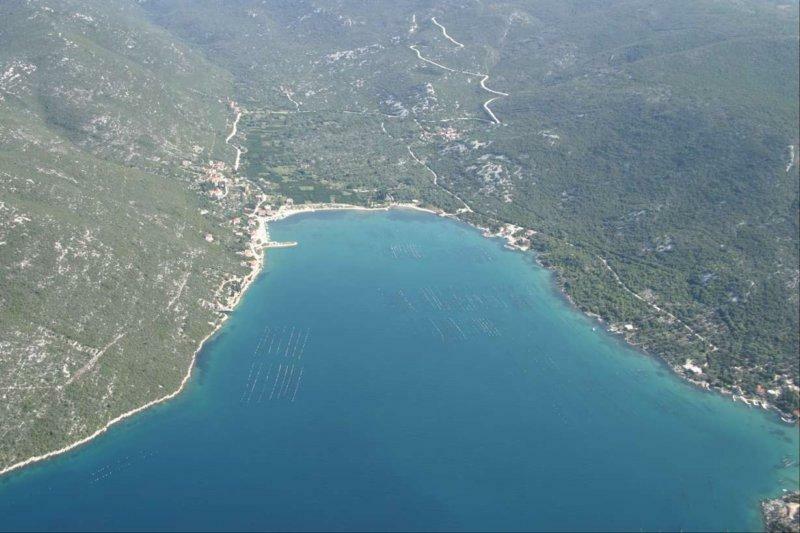 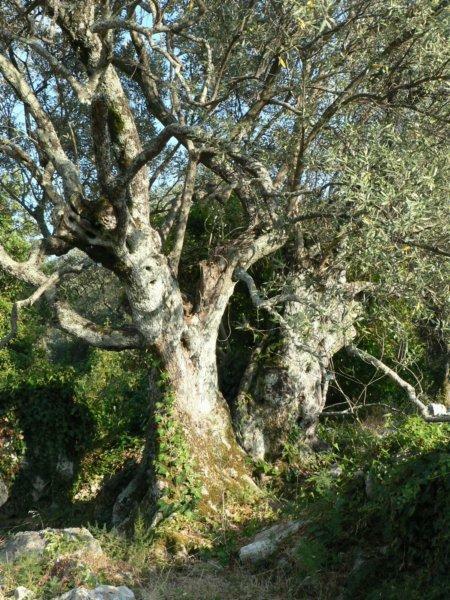 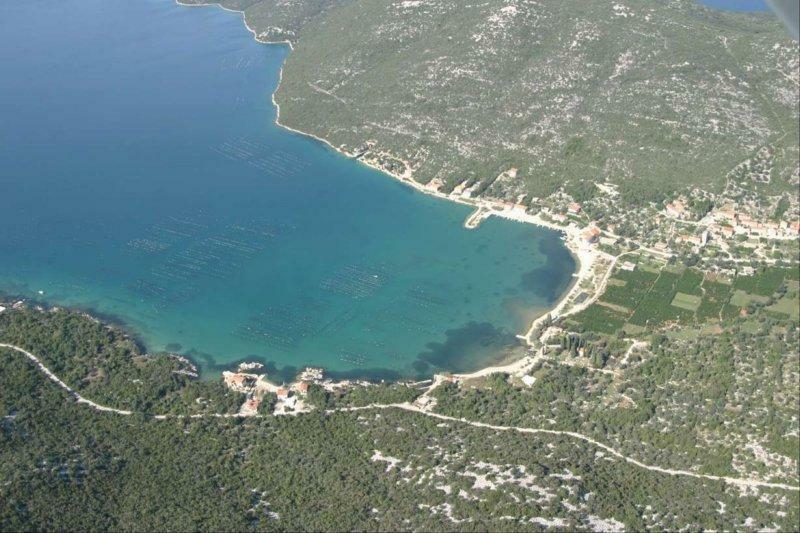 The camping sites and the family house "Peric" are situated in Brijesta on the peninsula Peljesac. 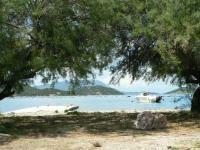 They offer relaxation for big-city people who want to escape from the noise of the big city, the polluted city air, the boring fog and the spoilt nature. 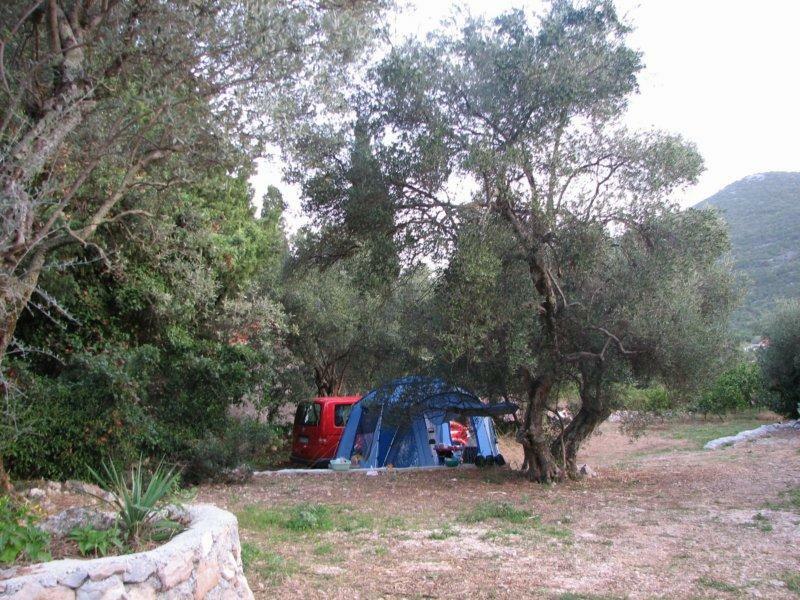 The camping site is suited for the sun-seeking tourist and all those people who search the peace of mind in nature. 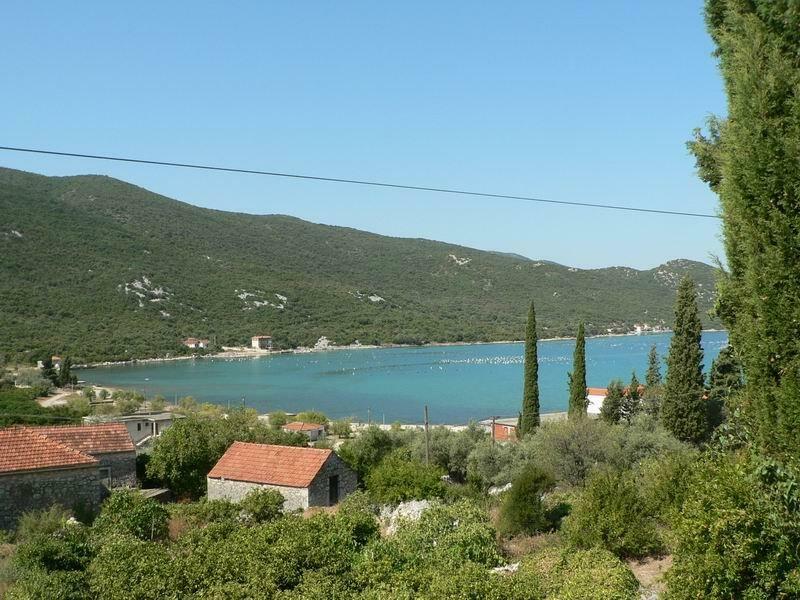 The still existing ecological balance of that place will put you in a world where noise and quarrel are replaced by the spirit of an unspoilt nature. 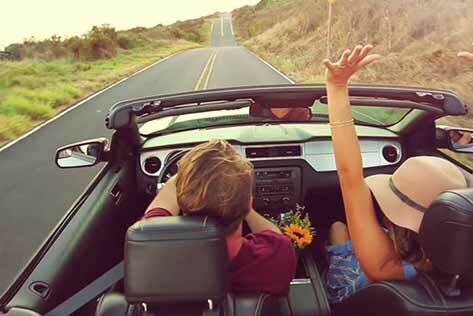 The smog and the oppressive heat of the big cities are faded. 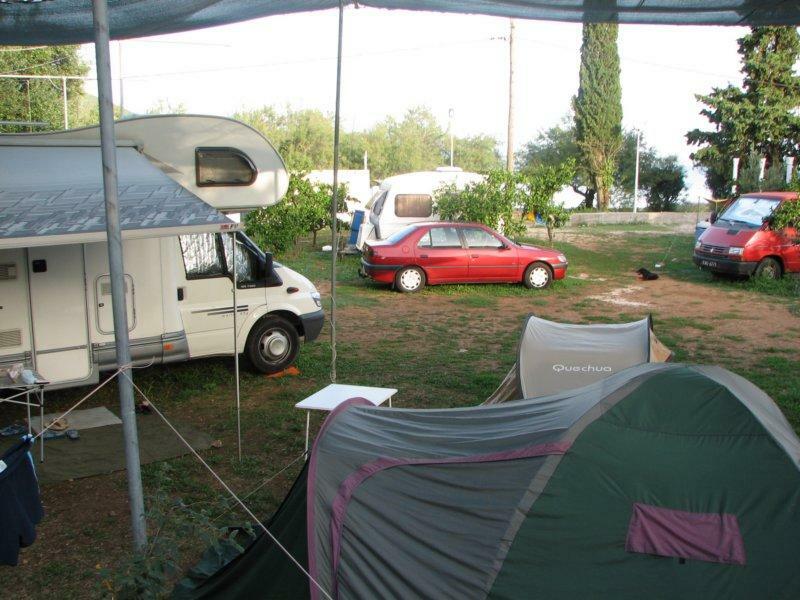 Swimming and sunbathing opportunities are only 30 metres from the camping grounds. 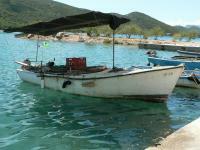 The landlords offer wine, spirit drinks, fish and mussels in a store. Brijesta disposes of an anchorage. 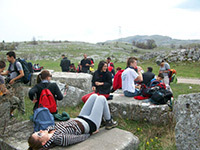 A casualty ward is in a distance of 20 km. Brijesta: What to do / What to see?